An article in today's Daily Express is typical of how the tabloid press lies about the benefits system. Under the headline "Benefits mum rakes in £70,000 in welfare", the Express tells its shocked readers about a divorced mother of three in Hertfordshire whose "taxpayer-funded handouts will total £3,905-a-month or a staggering £46,860-a-year...To enjoy the life she currently leads only a job paying £70,000-a-year before tax would be worth taking." So that's over £23,000 a year they've just knocked off the claim they made in the headline. What they mean by "taxpayer-funded handouts" includes a bursary that her student son receives, £1,400 Housing Benefit that her landlord gets and exemptions from paying NHS dental charges and Council Tax. What she actually receives is Employment and Support Allowance of £394 a month (the article doesn't tell us what medical condition means she's unable to work) and tax credits of £403 a month, presumably for the children. But I guess "Divorced mother of three struggling to bring up three kids on less than £800 a month, or £9,500 a year" wouldn't raise enough hackles over the cornflakes. A penny comes off beer duty in the UK today following last week's Budget which also scrapped the escalator that has increased it by two per cent above inflation every year since 2008. Whether the reduction in duty will mean a penny off a pint is another question given the rising costs of fuel, malt and other things that affect the price. But hats off to CAMRA for leading the campaign to cut beer duty which if nothing else will slow down price rises at the bar. 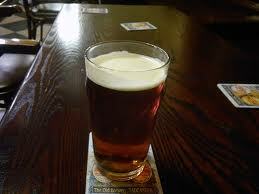 I finally made it to CAMRA's National Pub of the Year, The Baum in Rochdale, yesterday. The pub is a bit different to how I'd imagined it – smaller and more open plan than it looks in photos. It's a pretty good mix of modern and Victorian features that reminded me of the buffet bar at Dewsbury station for some reason. 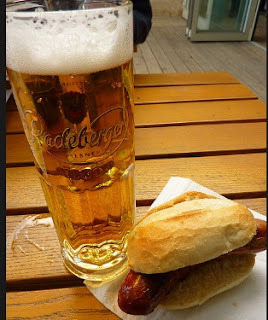 As you'd expect, all the beer is in tip-top condition and the food is decent as well. You can combine a trip to The Baum with a look round the Pioneers Museum next door which has lots of interesting stuff about the birth of the Co-operative movement in the town. I watched the BBC's adaptation of The Lady Vanishes last night. It struck me as a bit "am dram" and – like the train – started off very slowly before speeding up at the end. The original Hitchcock film made in 1938 is very creaky now but the 1979 remake with Cybill Shepherd as the heroine, Ellliot Gould as the Spanish civil war photographer she meets, Angela Lansbury as Miss Froy and Arthur Lowe and Ian Carmichael as the sterotypically English cricket fans on their way to a Test match at Old Trafford is still watchable. For some reason, The Wheel Spins, the book on which it's based, and its author Ethel White are both pretty much forgotten now. The election of Cardinal Bergoglio as Pope represents a number of firsts. 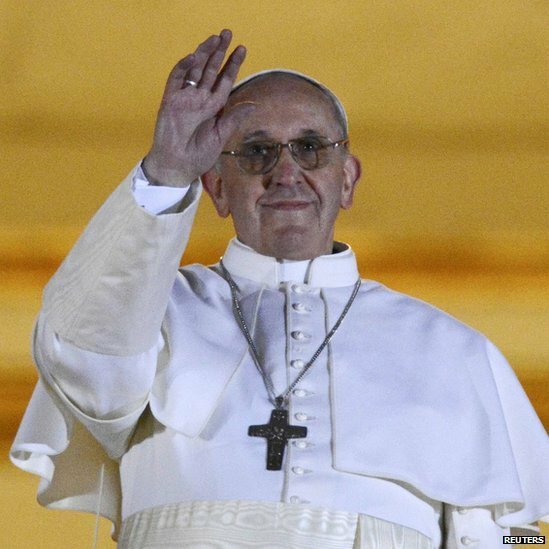 The first Pope from Latin America, the first from outside Europe since the eighth century, the first Jesuit and the first to take the papal name Francis. On the other hand, Bergoglio, as his name suggests, is of Italian descent, a return to four and a half centuries of Catholic tradition which reflects how the Church has changed over its long history while remaining essentially the same. A new film, The Sound of Heimat, examines the revival of folk music in Germany. German folk songs (Volkslieder) reached the height of their popularity in the Romantic/nationalist movement of the eighteenth and nineteenth century. In the twentieth century though their association with Nazism meant that singing them was officially discouraged in both East and West Germany after 1945. About the only place they were still sung was amongst the German diaspora in South America and southern Africa. There's an interesting article about German folk music here. 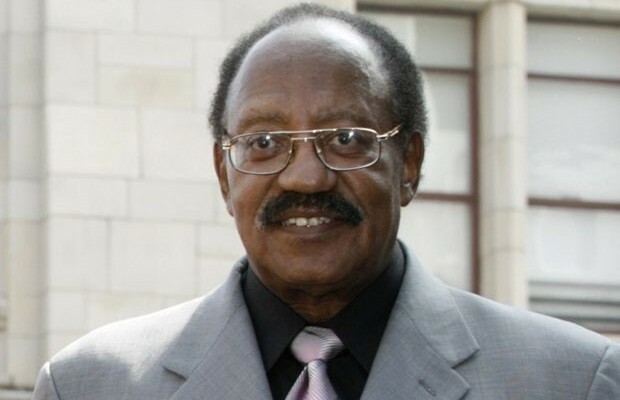 Bobby Rogers has died aged 73 in his home city of Detroit, Michigan. Rogers was a member of stellar sixties soul group The Miracles - duetting here with lead singer Smokey Robinson on You've Really Got a Hold on Me - and like Robinson was also a songwriter, collaborating with him on classics such as The Way You Do the Things You Do. The remains of the Albert Club in Chorlton-on-Medlock have been discovered on the building site of a new scientific institute at Manchester University. Among the club's members in the mid-nineetenth century was Friedrich Engels, the exiled communist theoretician who in between riding with the Cheshire Hunt and running the Ermen and Engels factory in Salford relaxed with his fellow German cotton manufacturers there. I wonder if they imported German sausages and beer to eat and drink?